*Weapons Proficiency: Bokken/Sword (Kendo), Nunchukas, Sais, Bo-Staff, Kali Sticks, Kamas, Defense against Knives and Guns. *Mr. Jimmy trains with and under GrandMasters Danny Chapman (9th Dan), Floyd Burk (10th Dan), and Bernie Fritz (10th Dan) of the Independant Karate Schools Assocation. 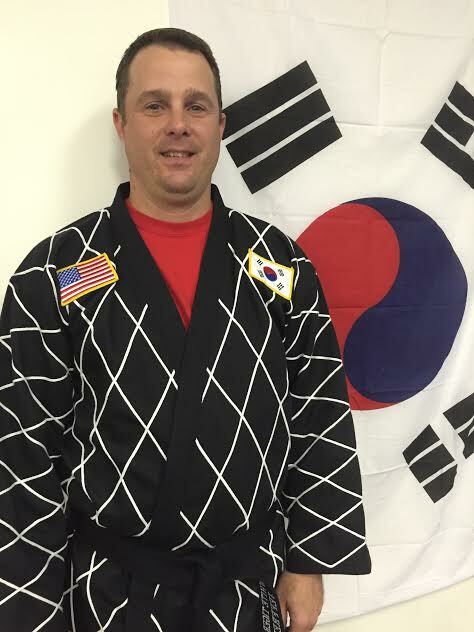 Mr. William is a 4th Dan in Tae Kwon Do and a 3rd Dan in Hapkido. He has trained in martial arts since the age of 4. 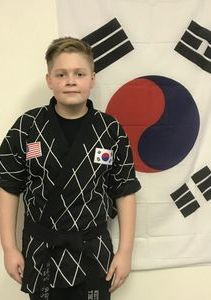 Mr. William has won many 1st place titles at varying martial arts competitions but in recent years prefers assisting with instruction in the After School Program and Evening Programs of Hapkido and Tae Kwon Do. Attained 3rd Dan Black Belt in Hapkido on November 5th, 2015. Also a 5th Dan Black Belt in Tae Kwon Do. 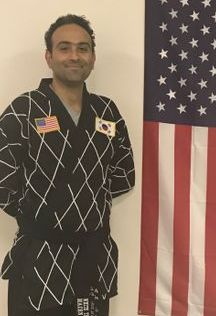 Dr. Mazen earned his 1st Dan in Hapkido on June 23, 2018. 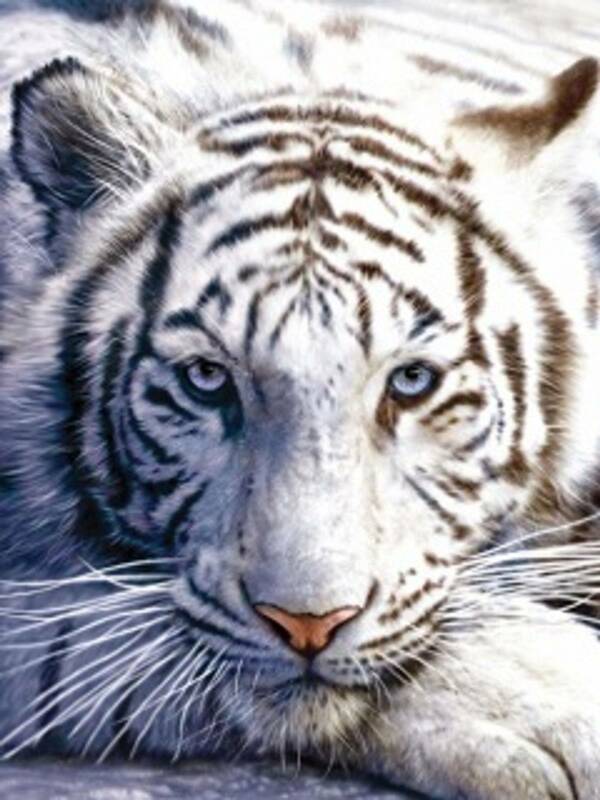 His two daughters also train at White Tiger in Tae Kwon Do. 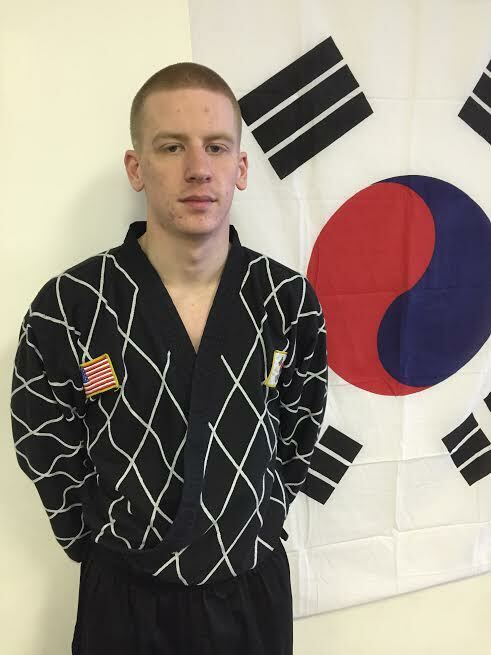 Mr. Kevin earned his 1st Dan in Hapkido on June 23, 2018. He is also a Black Belt in Tae Kwon Do. Mr. Kevin also is a certified instructor for CPR/First Aid/AED and other life saving classes for the Red Cross and certifies all the staff at White Tiger on a regular basis. We are so thankful he is part of the White Tiger family! !